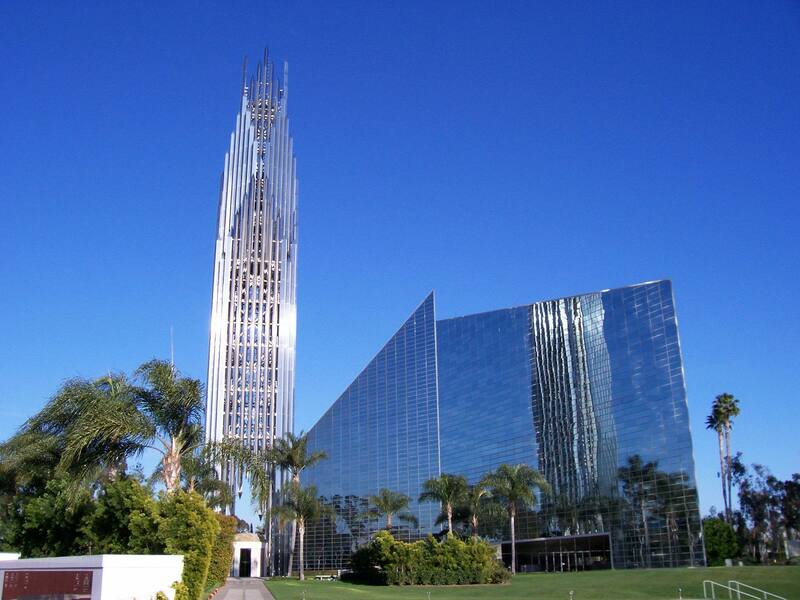 Expansion of the cemetery area on the grounds of the Christ Cathedral campus won approval from the Garden Grove Planning Commission last Thursday. Planners voted to approve the completion – with certain changes – of a previously approved enlargement of the Memorial Gardens at Lewis Street and Chapman Avenue. Approved were an enlargement of the interment area and the construction of three new buildings: an administrative office, a cremation niche building and a maintenance building. The site plan also calls for modification of the maximum building height requirements for those structures. A request for a conditional use permit to demolish an existing 50-foot tall pole sign and to replace it with a new 59-foot tall V-shaped, freeway-oriented electronic reader board sign for Next Sports was also approved. That’s an indoor sports facility located at 12821 Knott St. The sign will face the Garden Grover (22) Freeway. Final approval for Bolsa Row project?